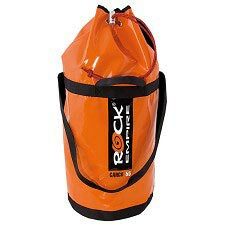 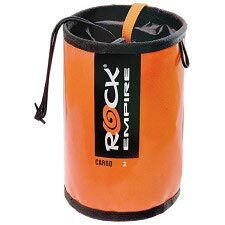 The 30 liter Cargo Reep from Rock Empire is designed for the use by rescue teams, for vertical jobs, forestry… Situations where you have to carry a lot of material and you need a tough and durable backpack. 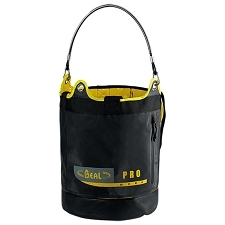 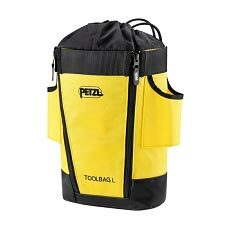 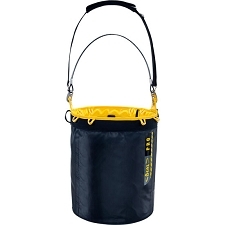 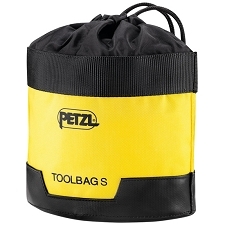 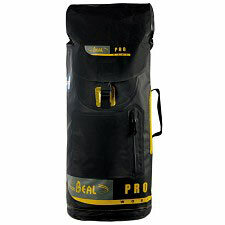 The bag is made with waterproof material. 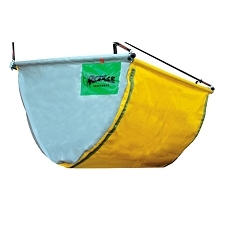 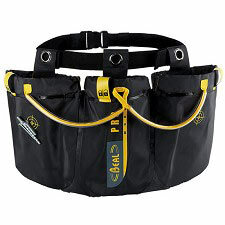 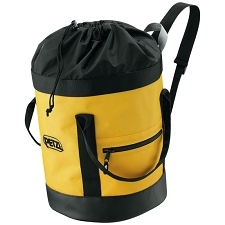 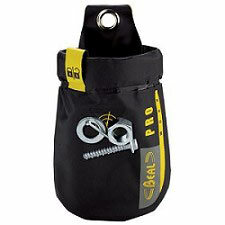 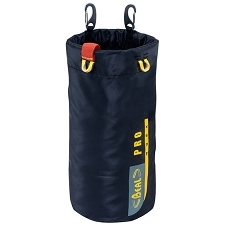 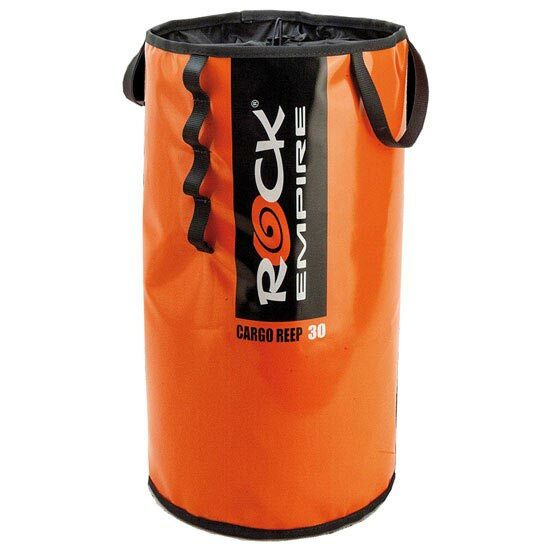 Customer Opinions "Cargo Sack Reep 30 L"